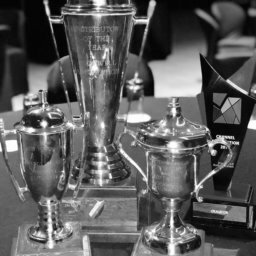 With offices in Johannesburg, Cape Town, Durban & Windhoek we have serviced industry in surrounding areas for more than 20 years and pride ourselves on the reputation we have earned of always striving for excellence. 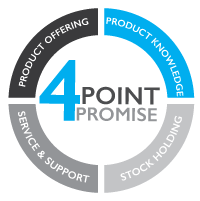 To this end, we have established our ‘4 Point Promise’ which focuses our attention and resources on continuous improvement in customer satisfaction and is at the essence of how we operate. 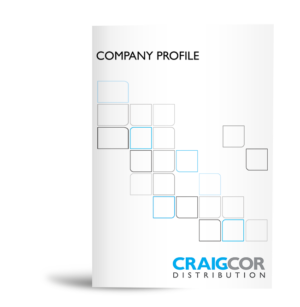 CraigCor Distribution commits to conducting business ethically; our Code of Conduct and Ethics can be viewed here. CraigCor Distribution is committed to sustainable transformation as a strategic business imperative and continues to take pro-active steps to ensure that we continually improve our BBBEE rating. Our Level 2 accredited BBBEE certificate is available for download here. 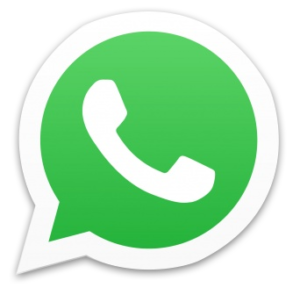 Having partnered with a number of renowned manufacturers we are able to provide our clients with a single point of contact for all their industrial automation, control and electrical equipment. Our highly knowledgeable sales & support teams are constantly challenged to broaden their expertise and this is further supported by an environment thats fosters continuous improvement. With our in-house Field Service Division we offer unparalleled support services, optimising the up-time and efficiency of our clients’ operations by implementing a range of pre-emptive, planned and reactive maintenance services. Being able to access equipment timeously is essential for our clients. For this reason, we hold a comprehensive range of products and continually invest in the expansion of our inventory.